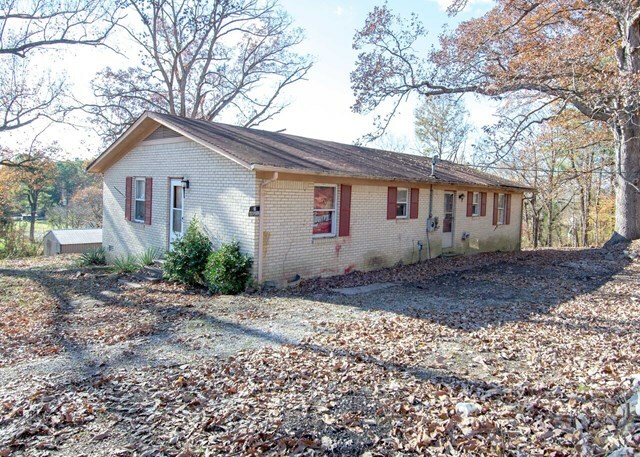 Beautiful rolling country views from this very secluded half acre location. 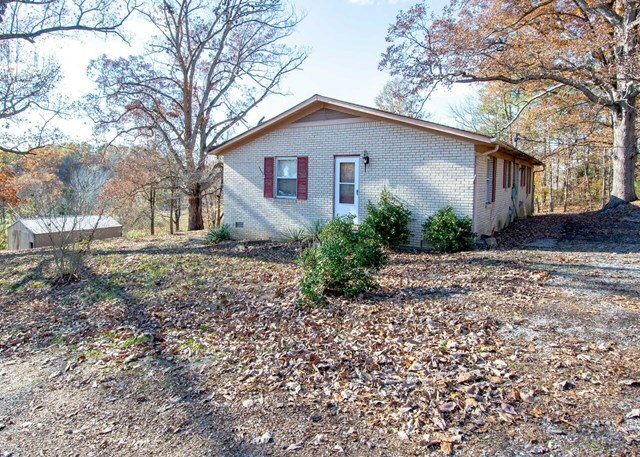 All brick ranch style home perched on a hillside of rural Ohio County. 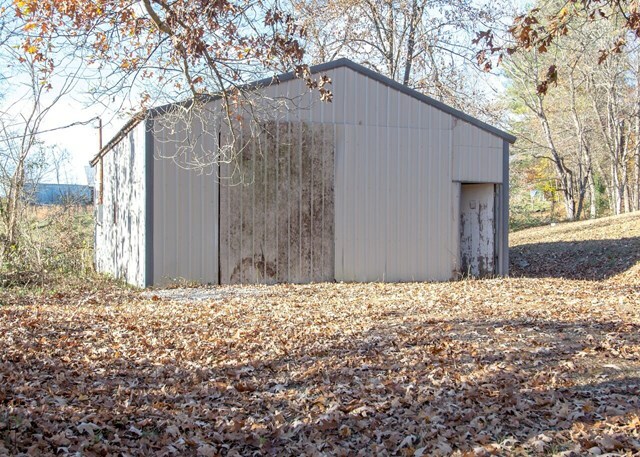 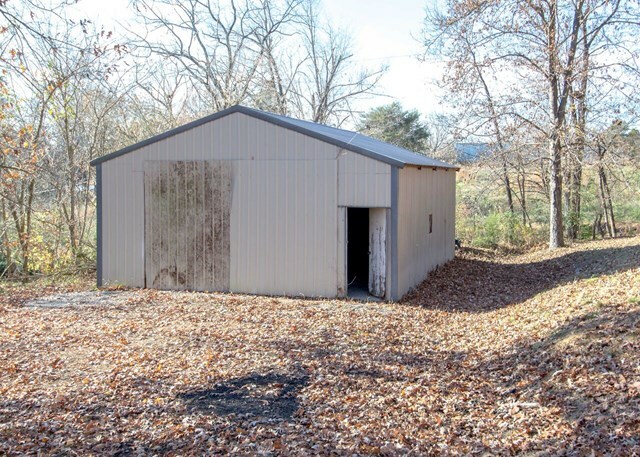 Large two car plus pole barn/Garage. 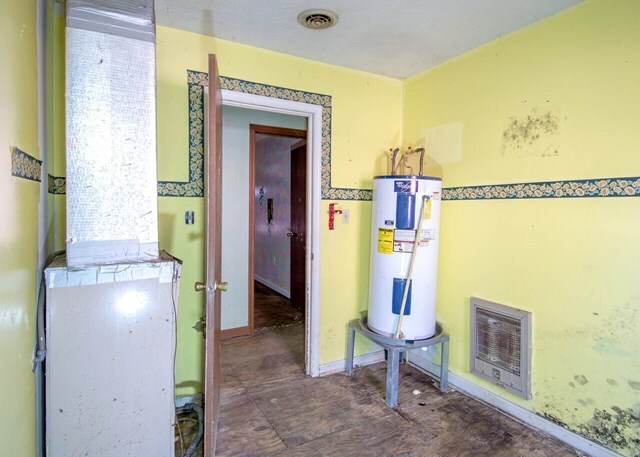 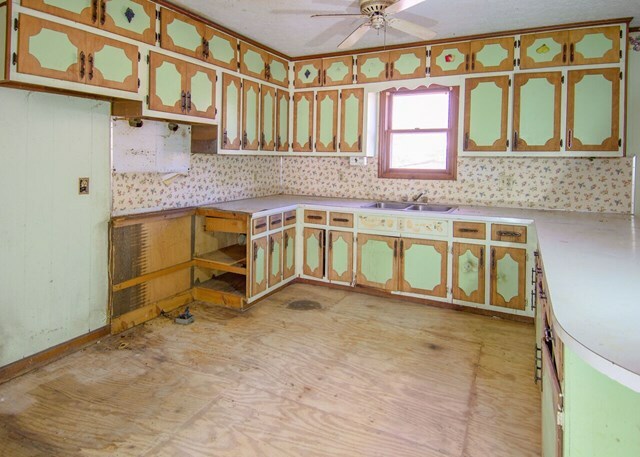 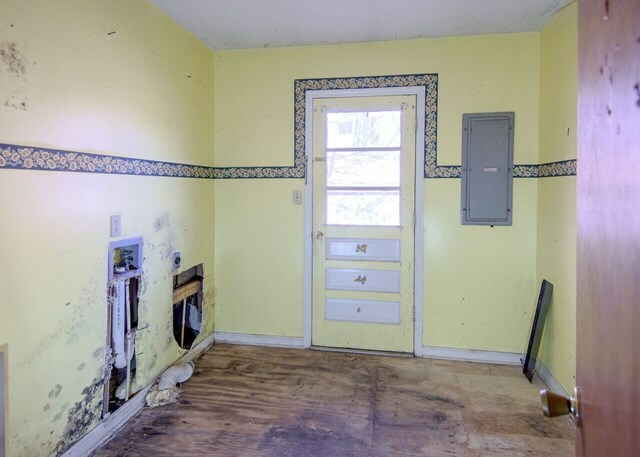 This property is a "Fixer Upper" / "Handy Man's Special" offered at an incredibly low price and being sold as is, where is, with all faults. 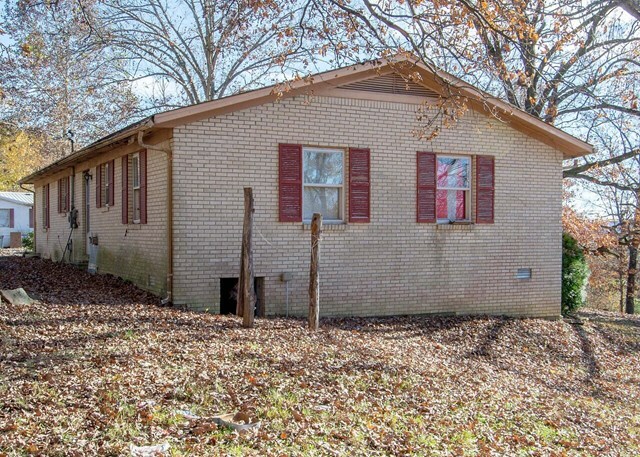 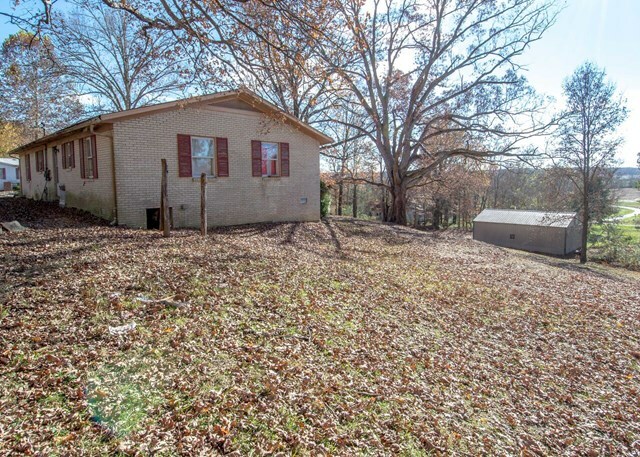 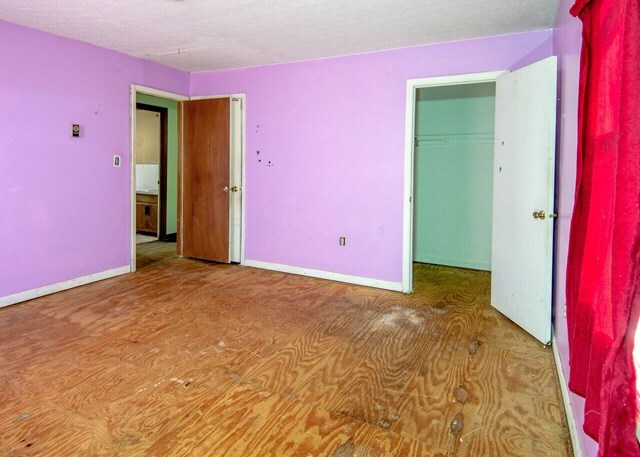 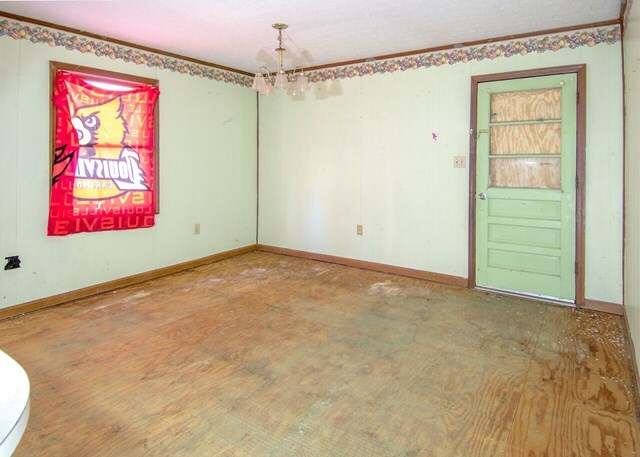 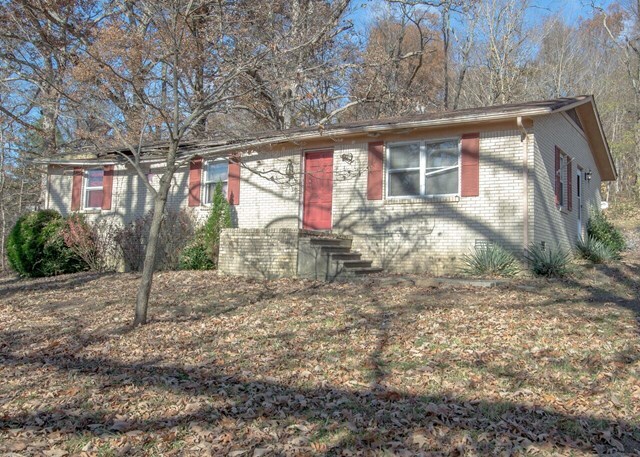 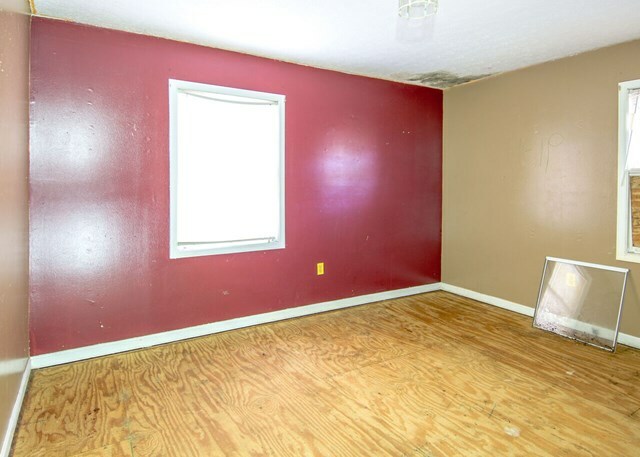 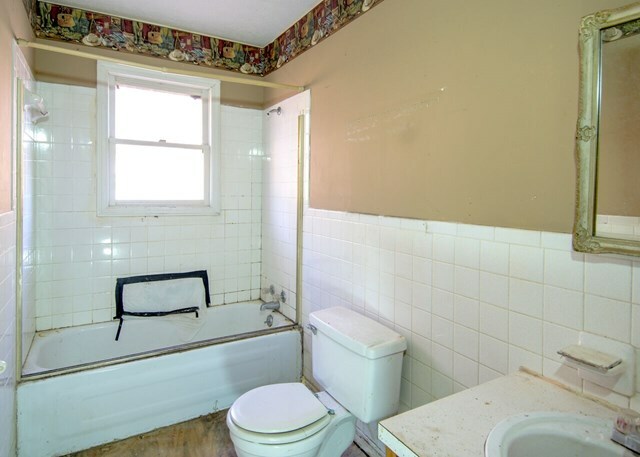 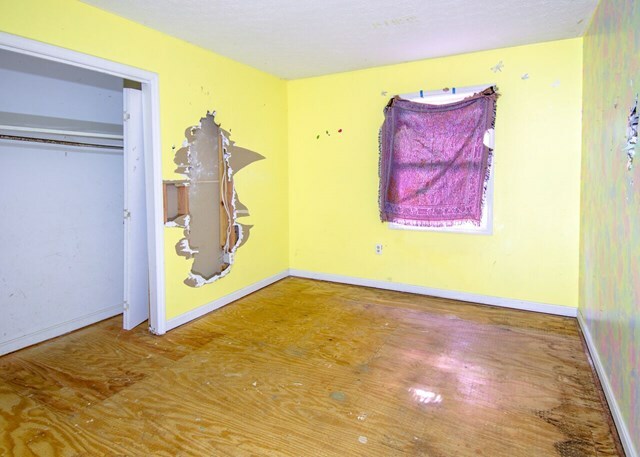 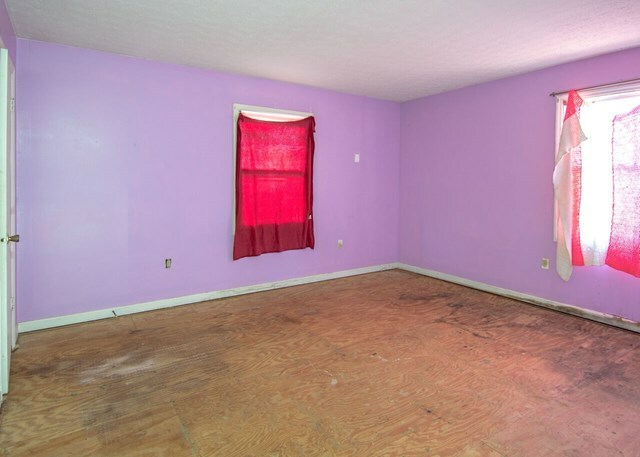 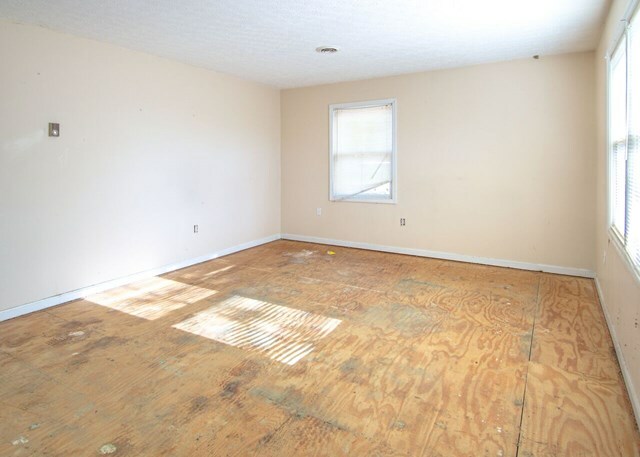 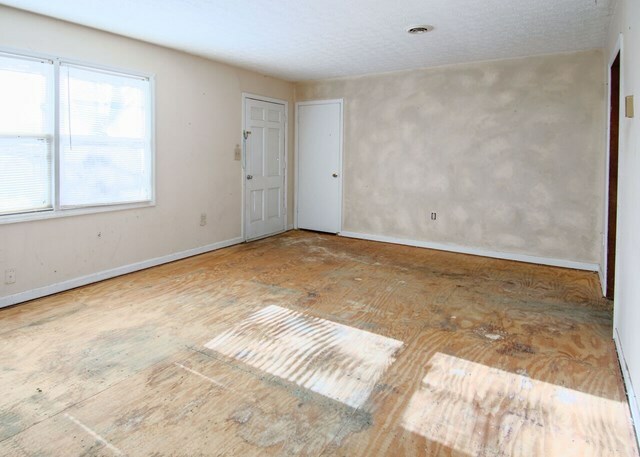 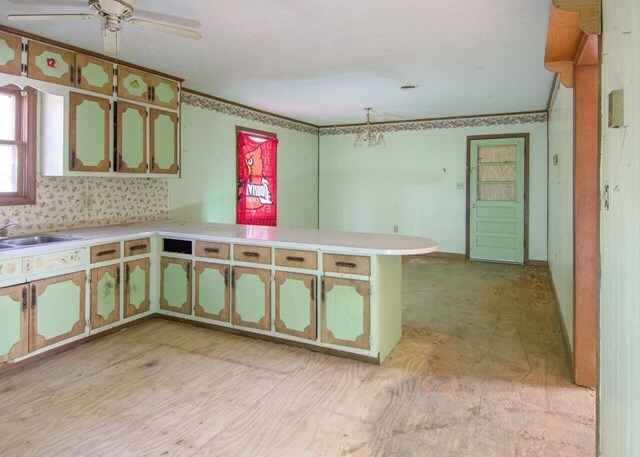 If you are looking for a project with a high ROI, this one is for you!